Interested in developing a bespoke package of academy training? We have worked with a range of clients to deliver intensive training programmes for participants over a number of weeks. Participants greatly benefit from an intense period of learning and feel a sense of achievement at their graduation. 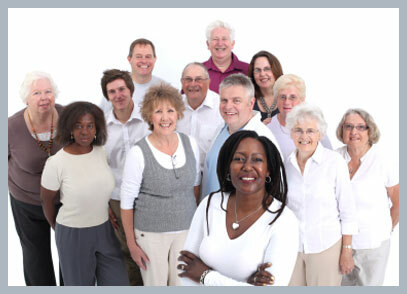 We have a track record of developing and supporting resident scrutiny with a range of clients. Do you need training but don't have enough people to fill an in-house course? Please get in touch, we have lots of contacts and we will see if we can run a joint training event with other organisations in your region. 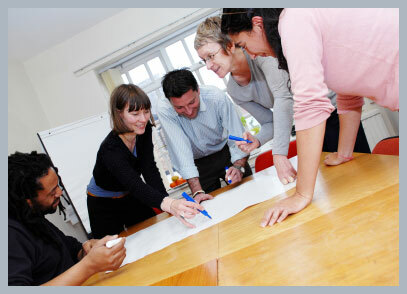 All associates have a real passion for delivering quality training that is tailored to our clients needs. In addition to the vast knowledge and experience Associates have in their field, all have professional training qualifications. This ensures that all training events are delivered to a very high standard. Co-regulation is here and effective resident involvement has a vital role to play. Engage Associates are committed to ensuring effective resident involvement, which improves services for residents. If you need assistance with your resident involvement service no matter how big or small the job please get in touch. We know that no two communities are the same; wherever we work we spend time getting to know a community and the issues that matter. We have a wealth of experience of working with community groups and initiatives to help them achieve real and lasting positive change in their communities. © 2012 Engage Associates All rights reserved.